When you combine sci-fi and horror, you end up with some of the most innovative, challenging and fascinating movies ever made, which push technological and artistic standards. The key, as always when making a movie in multiple genres is the balance between the scares of the horror movie and the adventure and intrepid curiosity of sci-fi. 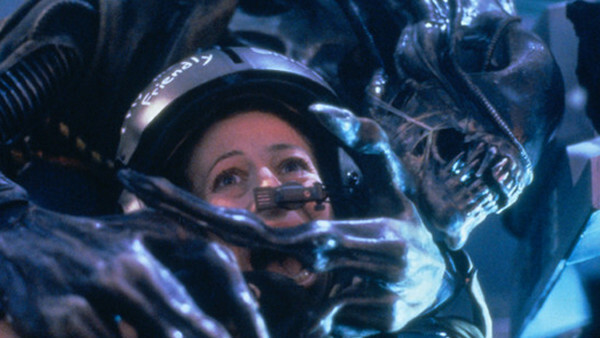 The rewards for getting that balance right tend to be spectacular, which is why some of the most acclaimed directors in history have been mainstays in sci-fi horror movie-making, reflecting the prestige of the genre. The likes of James Cameron, John Carpenter, Danny Boyle and David Cronenberg are responsible for putting the genre on the map and creating some of the most essential horror films committed to film. But which are the very best of the genre? Which crawled under the skin of even the most hardened of fans and left a mark that simply couldn't be shaken off? 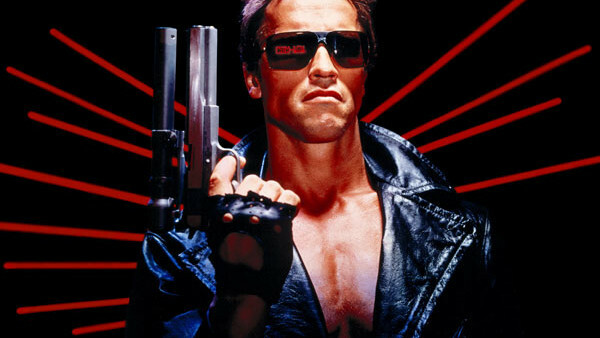 The first Terminator is the perfect example of how to blend sci-fi and horror as the claustrophobic atmosphere gels seamlessly with the high concept plot.